2. 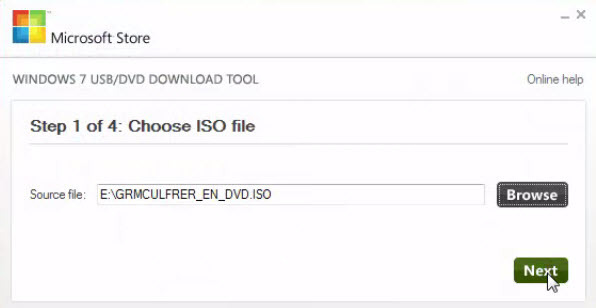 Download Windows USB/DVD Download Tool from here and install it. 3. 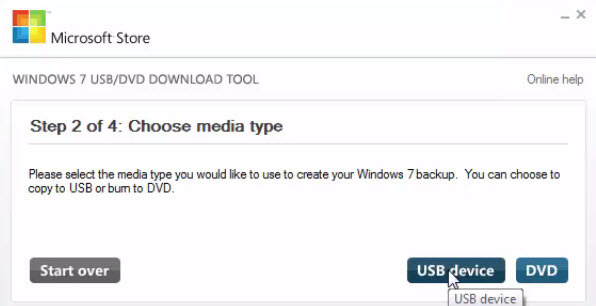 Open Windows USB/DVD Download Tool and click browse and select your Windows 7 ISO file. Then click next. 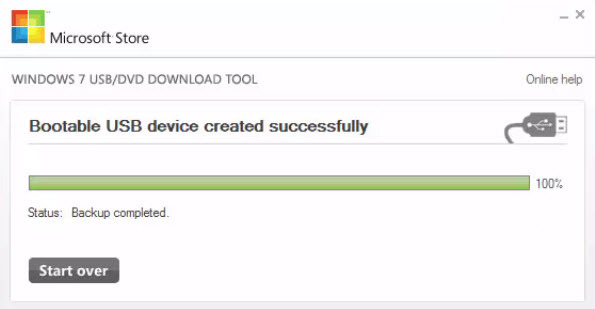 5.Select your USB drive and click Begin copying. 6.And wait for the Bootable USB device created successfully message. 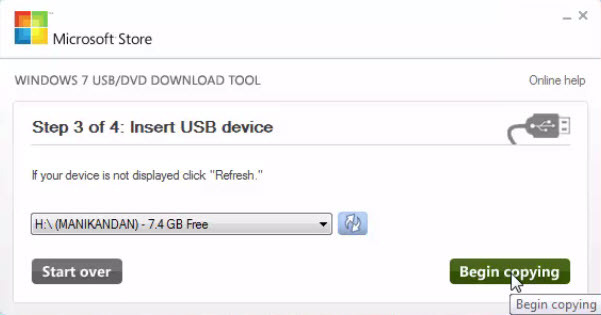 Insert your USB drive and restart your computer.when computer starts go to you boot menu and select your USB or go to your BIOS Setup and set the first boot preference as USB Hard Disk.